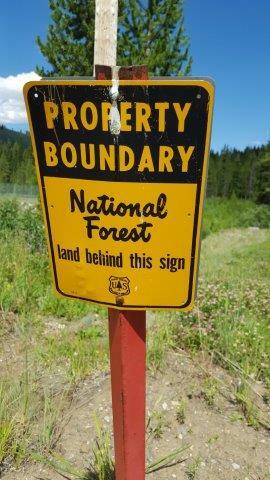 Fantastic building site near Cooke City. 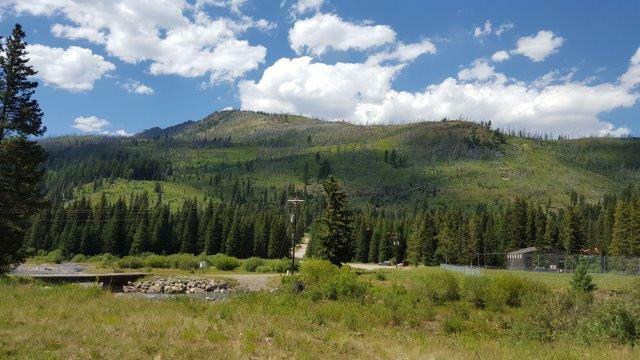 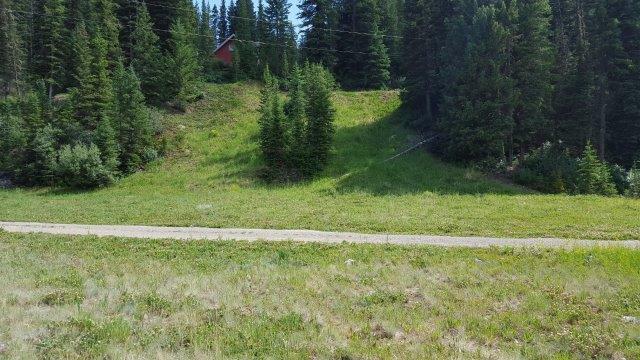 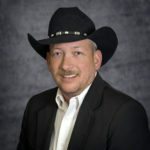 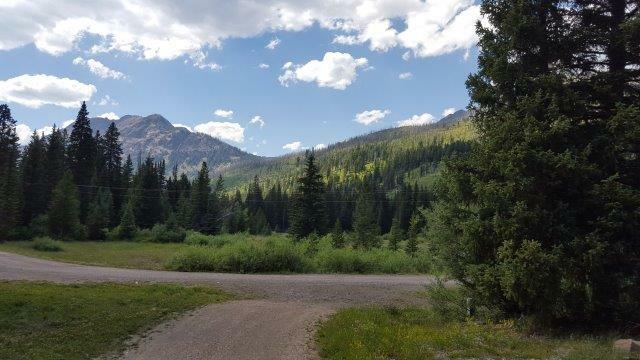 1.154 acres fronting Woody Creek with 2 sides bordering National Forest. 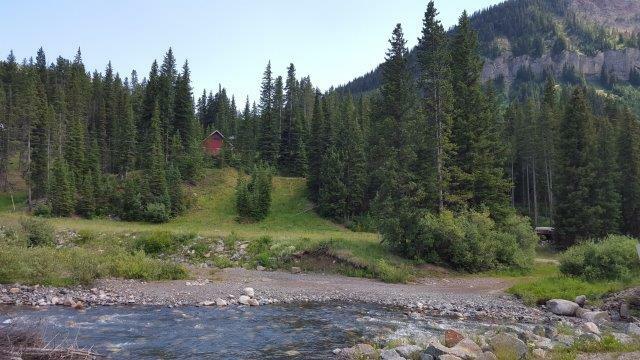 Only 4 miles from Yellowstone National Park.